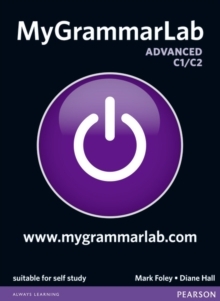 Something new has come that will change the way your students learn, practice and remember grammar. 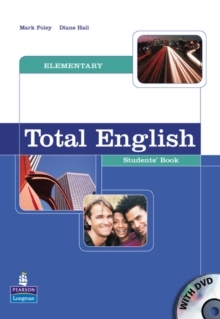 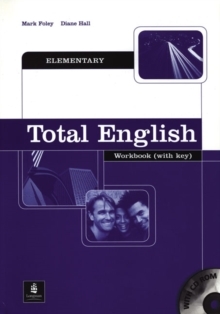 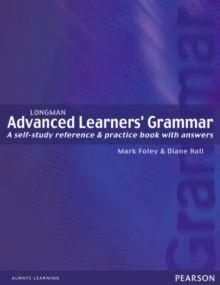 Step 1: take the diagnostic test Step 2: study the grammar in the book and onlineStep 3: do more practice onlineStep 4: take the progress testStep 5: need more practice? Go online and do the mobile exercisesStep 6: take the exit test to see how much you have learnt With its learning hints and tips, immediate feedback, automatic grading, and grammar tutor videos, this course is ideal for self-study, as well as a grammar reference and practice companion to your English language course. 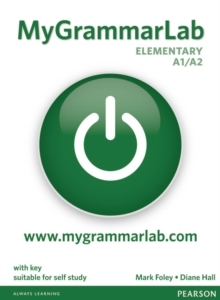  MyGrammarLab Intermediate provides grammar practice for the PET and FCE exams.